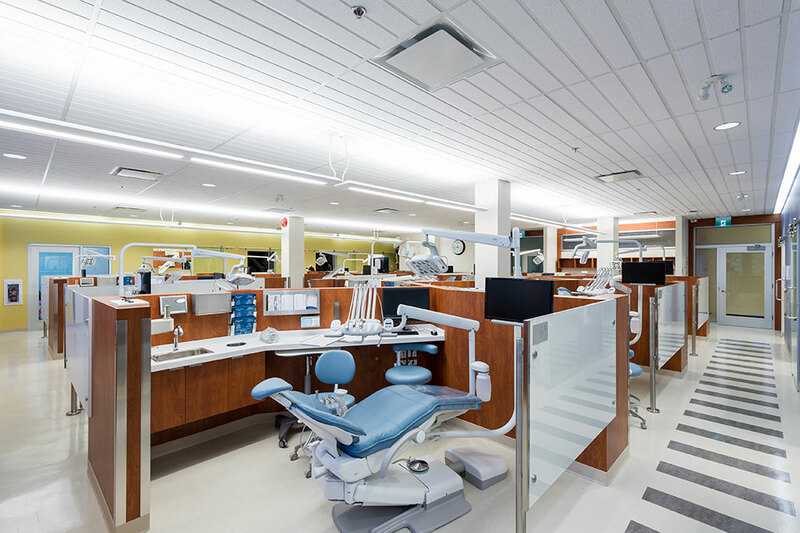 UBC Dentistry Graduate Specialty Clinic | Art Cader Architect Inc. 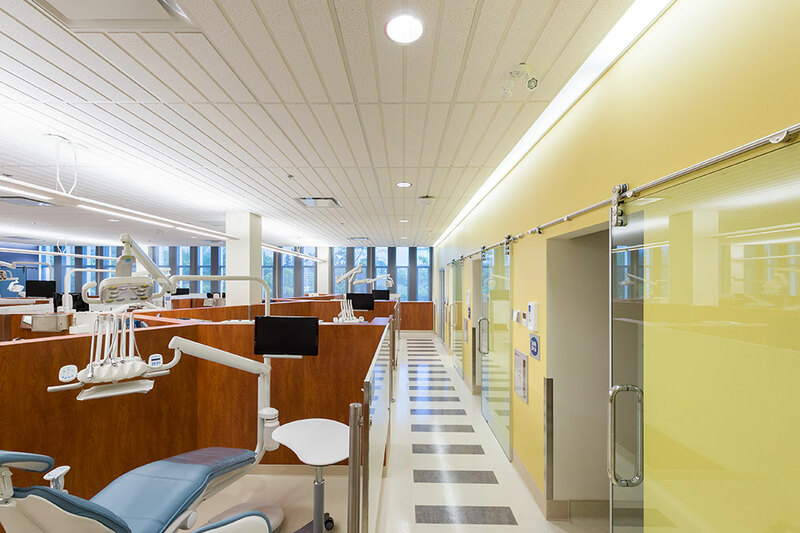 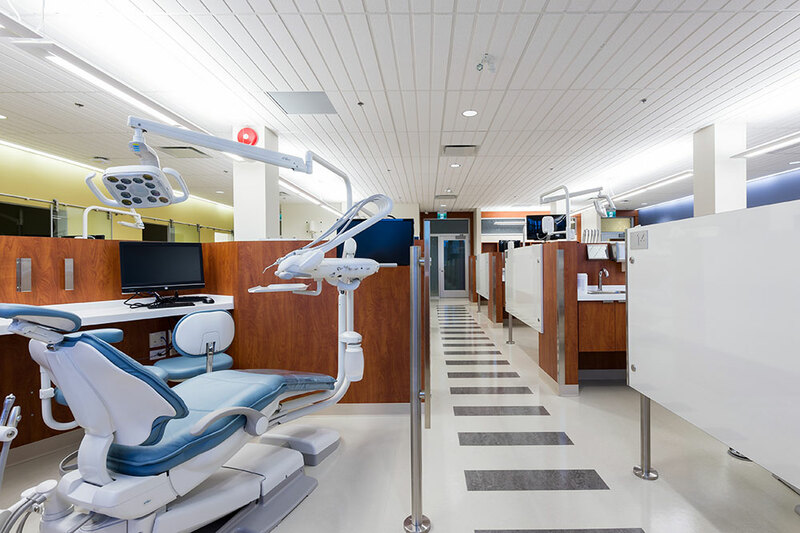 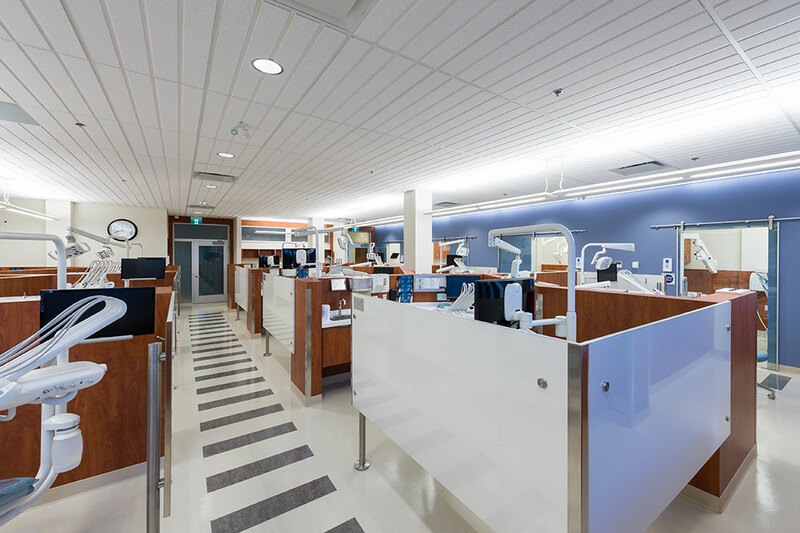 Completed in June of 2015, the UBC Dentistry Graduate Specialty Clinic was designed to support collaborative learning among the endodontics, pediatric dentistry, periodontics, prosthodontics and orthodontics disciplines. 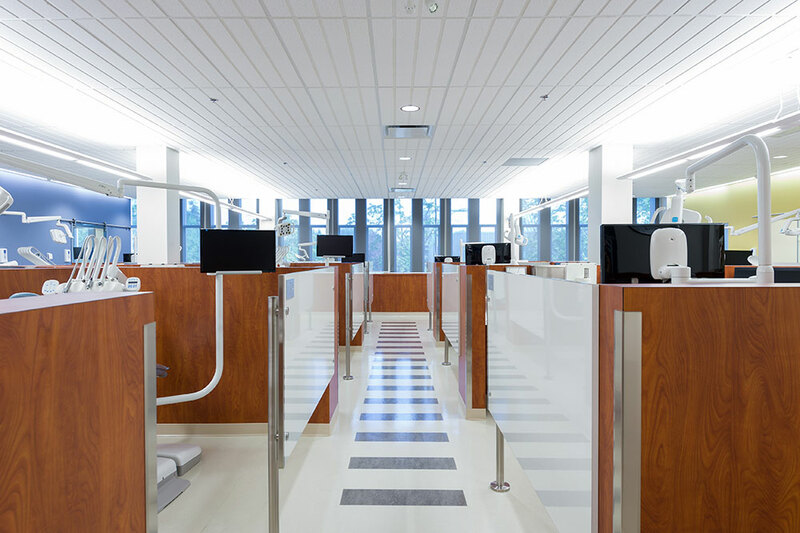 The project required converting a 2nd floor area within the JB Macdonald building into a 2,850 sq. 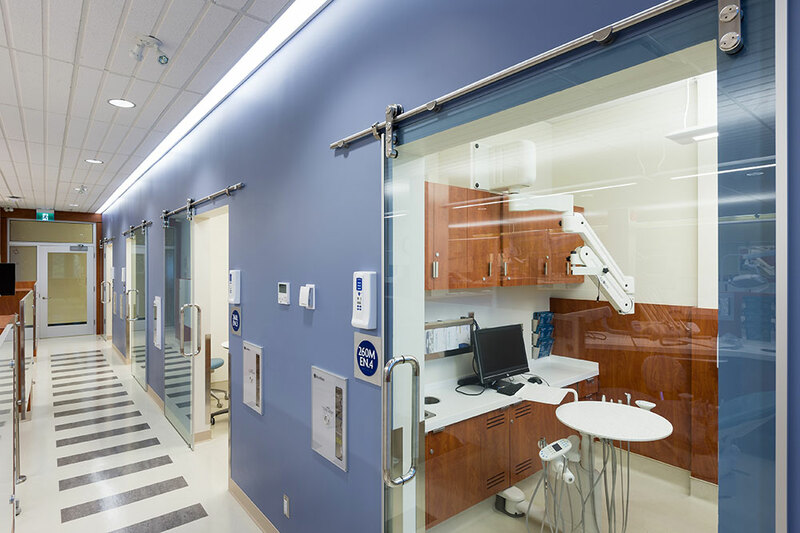 ft clinic consisting of 8 enclosed operatories and 12 open operatory stations for specialized procedures. 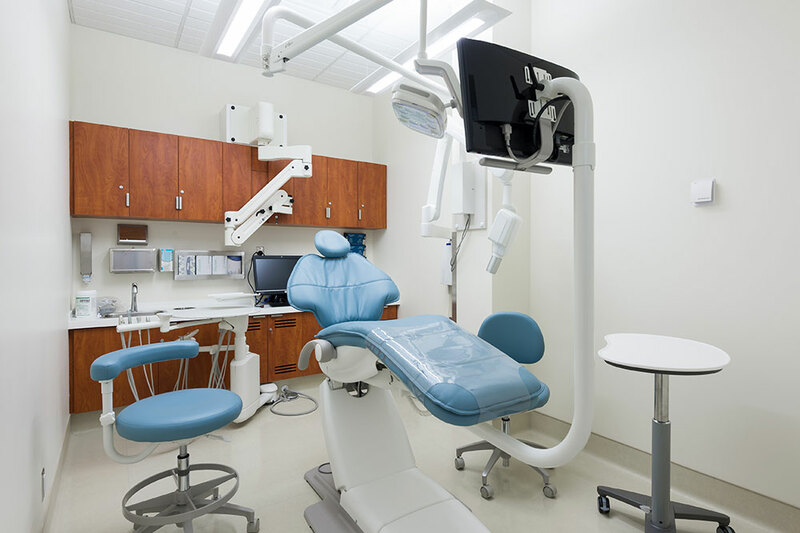 The clinic includes a conference-seminar room, computer workstations, radiology suite and patient consultation room.